If someone wishes to contact me for any reason, simply leave a comment, and I will find it. Any comment visible on this blog is one that I approved for public view. If you submit a comment to this blog that is obviously a private communication toward me, then I will not approve it for public view, but I can still see & respond to it. 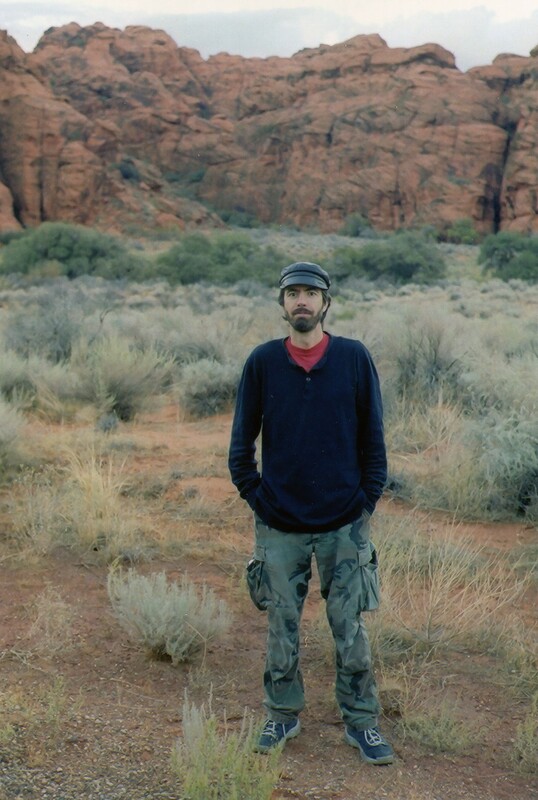 Thanks, Todd, for your Eriogonum comment. 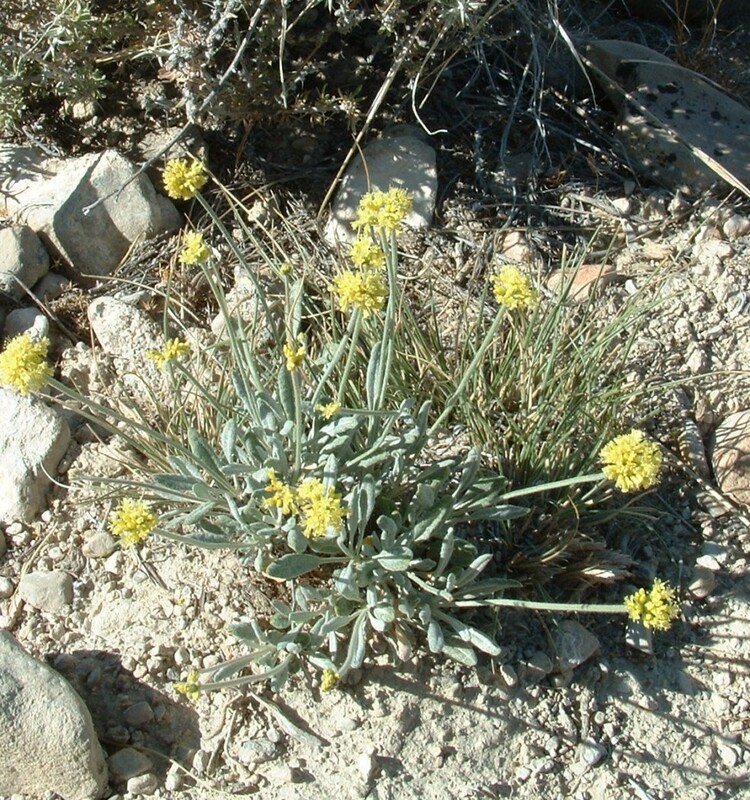 I agree your ‘Topaz Mtn, Juab County’ Eriogonum ovalifolium that you’ve linked to is E. ovalifolium. However, I (now) feel sure my previously “unidentified” ‘Cedar Mtns area, Tooele County’ Eriogonum that you’ve linked to is E. brevicaule. Look at the difference in the leaf shapes. Your looks classic ovalifolium. Mine are much thinner and are pointed at the tips–like classic brevicaule. According to the 2003 Utah Flora, E. brevicaule can have “capitate” -shaped flowers, like ovalifolium’s. Thanks for showing me a yellow-flowered E. ovalifolium, something I have read about but not seen myself, yet. At some point I intend to organize a post dedicated to taxa in Utah within the genus Eriogonum. I have now photographed three different recognized variants of E. brevicaule (in line with 2003’s Utah Flora), and would include all of those in that post. Just to follow up on this obscure topic… I can now say, years later, that I’ve seen yellow-flowered E. ovalifolium. There’s at least one broad patch among sparsely scattered junipers in the foothills in the S half of Utah’s East Tintic Range. Photos to be posted on this blog someday–one can hope.